your Victory or Harley to 801 Moto Worx today! Most makes and models accepted. 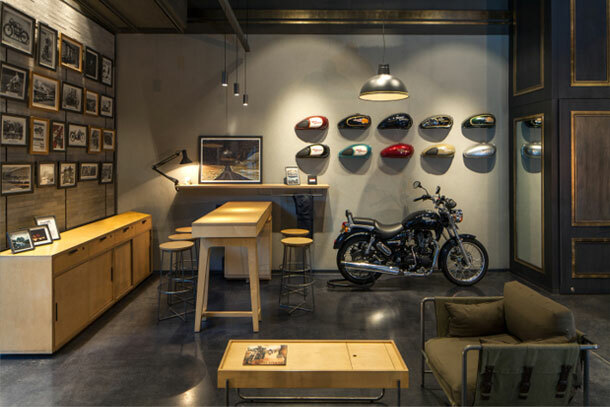 801 Motoworx is best known for our work on Victory and Indian Motorcycles. 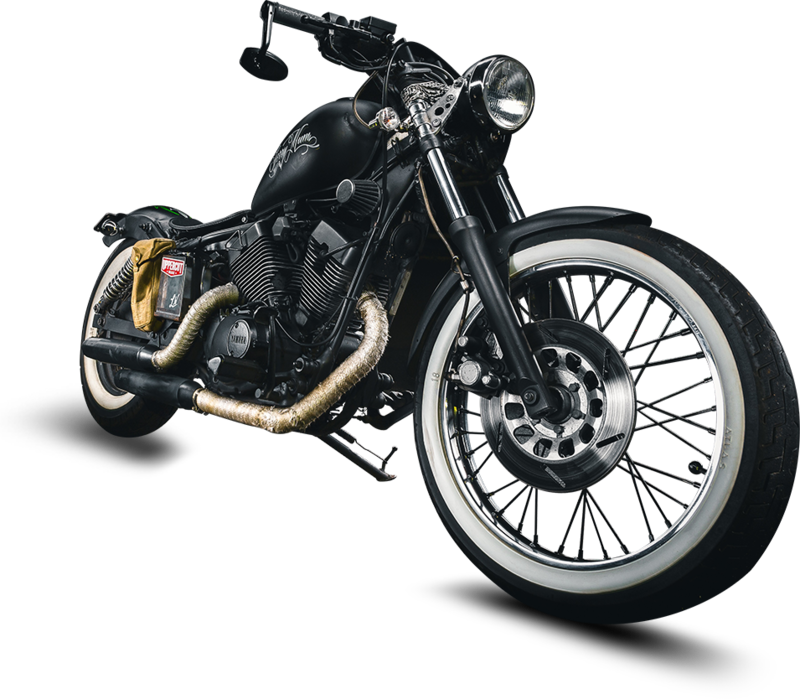 We also strive to be a top-tier service provider for most makes, models, and motorcycle types. From a Ducati superbike to a Yamaha VStar, we have ALL of your service needs covered. Check our reviews on Facebook. service and performance to the riders of Salt Lake City – and beyond. 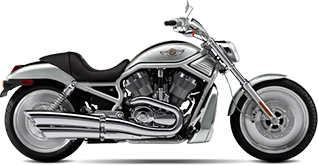 We are a full service motorcycle shop that specializes in Victory performance, maintenance, and customization. All other makes are welcome, too. Authorized dealer for Technoresearch, Lloydz, Conquest Customs, Bad Ace Billet, and Third Gear Customs. We excel greatly in: Victory Motorcycle Performance-Full engine builds, performance modifications, service, customization, Victory ECU flash tuning, Metric V-twin service, modification, tuning, Sport bike service, modification, tuning, Harley Davidson service, modification and tuning, Indian Motorcycle service, modification and tuning and Tire mounting. Ryan is absolutely incredible. Never before have I experienced such professionalism and diligence. I’ve taken my bike, and my family’s bikes, to other shops in the valley, and no one can compare. Ryan is transparent, honest, upfront, and timely. He cares about every bike as if it were his own. No one else will touch mine, or my family’s bikes. Brought my bike to Ryan for just a new rear tire. He ended up doing a thorough inspection and service and now my bike rides beautifully. His pricing was unbeatable and the work was done in very reasonable time. He will love and care for your bike as much as you do! Got max performance out of old Victoria (2011 XC, 54,000 Mi) without a PCV or adjustable timing wheel. She’s smooth throughout the PRM range, from 1200 to 6400, and jumps to 110 with little effort. When you’re ready to squeeze ever lbf out of your ride, Call Ryan and order up the Flash tune. Real world results, from real world testing, real world individualized air and fuel mixes, fine tuned for your bike, intake, exhaust, and any other upgrades, or special nuances of your ride. Ryan is great with all the bikes he gets to work on for us. Treats them like if they were his own bike. Guaranteed you will never find another shop with this level of TLC for your bike. Plus his knowledge of these bikes is remarkable. And let’s just say if he might not know it he’ll find out the answer and a solution to the problem. So trust me, take any of your bikes to him doesn’t matter if it’s American or foreign he got you that’s for sure. We are a full service motorcycle shop that specializes in Victory and Indian performance, maintenance, and customization. Copyright © 801 MotoWorx | Best Motorcycle Mechanic in Utah | All rights Reserved.